EASTERN STAR WATCH - What do the colors and symbols on its pentagram logo mean? 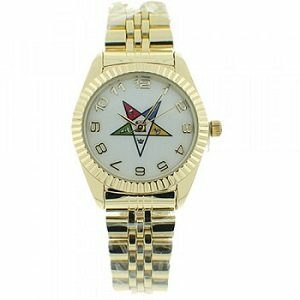 Eastern Star watch faces display the emblem of the Order of the Eastern Star, a 5-pointed, inverted star. The 5 points of the star refer to stories which are inspired by biblical heroines in the Bible. Each biblical figure is represented by a color on each of the star's 5 points. Eastern Star Watches Under $ 50.
on all orders over $ 60! Symbol: A sword and shield, symbolizing how she sacrificed her life to save her father's honor. Symbol: A sheaf of barley (grain), representative of Ruth, the poor widow in the Bible, who gathered left over barley stalks as her means of survival. Symbol: The cup, symbolic of charity and hospitality. Her color, red, is symbolic of love. She accepted God's will in spite of persecution. Inside the center of the star, a pentagram (5-sided figure) with an altar is the logo's focal point. The open book upon the altar signifies obedience to God's word. Each of the 5 points of the star are represented by a woman who represents that character within the lectures. Each woman is dressed in a costume, symbolic of which of the 5 heroines she represents. 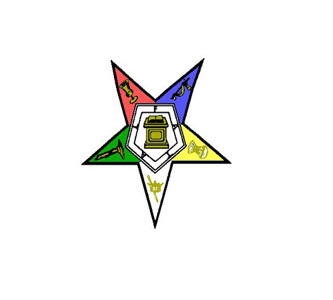 The Order of the Eastern Star, one of Freemasonry's many appendant bodies, accepts both men and women as members. 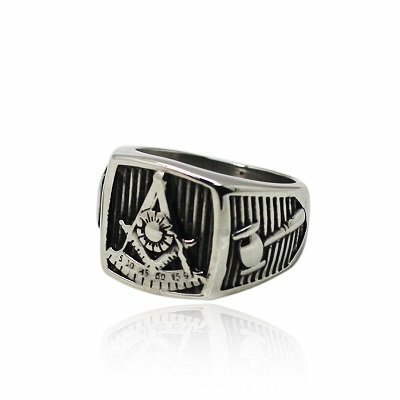 To join the Order, men must be an affiliated Master Mason who is in good standing (dues paying member). Originally, it was required that women members be related directly to a Freemason, either by birth (having a grandfather, father, brother, uncle, cousin, etc., even if that person is now deceased, as long as they were in good standing at the time of their death) or by marriage to a Freemason (in good standing). 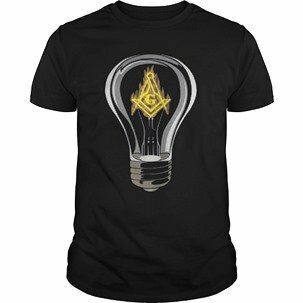 Female members may be related to a Freemason in a number of ways, such as mother, wife, widow, daughter, sister, etc. Members of other appendant bodies, such as the Rainbow Girls, Job's Daughters may also choose to become members of the Order of the Eastern Star, upon their becoming 18 years old. Today's membership rules now allow extended (female) family members such as step-mothers, grandmothers, mothers-in-law, half sisters, step-sisters, sisters-in-law, daughters-in-law, grand-daughters, great-grand daughters, step-daughters, the daughters of a sister or brother who has been legally adopted by them, nieces, and great-nieces. 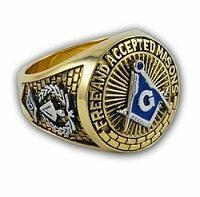 If you are interested in becoming a member of the Order of the Eastern Star and are related to a Freemason, ask him to request information from his lodge, or Grand Lodge about how you may contact them. 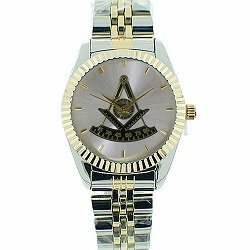 An Eastern Star watch with the organization's 5 pointed, inverted star logo, is just one of many pieces of Eastern Star and Masonic jewelry.